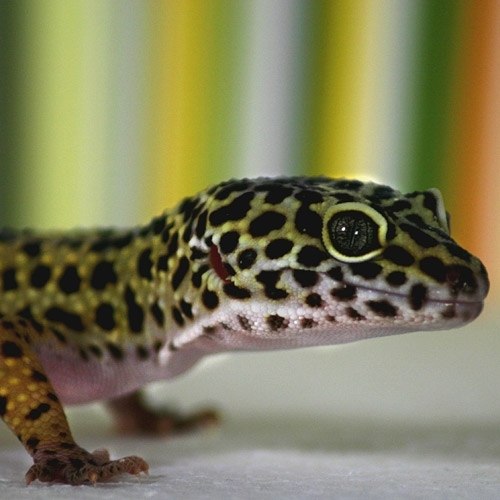 On display in the reptile department you can observe a wide assortment of lizards including anoles, leopard geckos, bearded dragons and many, many more. Come in and let our knowledgeable staff help you to find the appropriate pet for your home. © 2019 Kee's Aquarium & Pets (PSW). All rights reserved.